The recent changes to the game have the community up in arms. At least one person in the Fortnite community was so fed up with the game’s recent changes that they took to a rather public channel to protest. 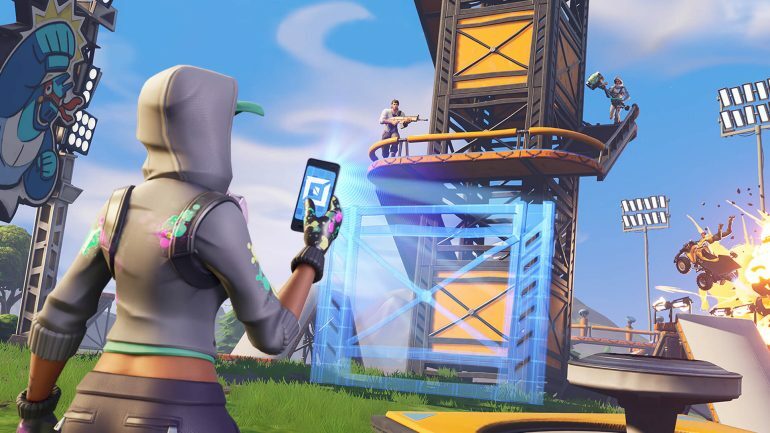 Shortly after Epic Games announced another change to the game—no longer allowing stretched resolutions in arena mode and in tournaments—a hacker took hold of the game’s official Twitter. After sending out a tweet asking fans to follow the apparent hacker, they followed up with a simple message that many players have been echoing for the past few weeks: revert the changes. The reception to the multiple recent changes to Fortnite has been negative, leading to multiple popular streamers and YouTube personalities expressing their complaints about the game. The game’s most prominent content creator, Tyler “Ninja” Blevins, has been very vocal about his stance on the changes Epic has implemented over the past month, including the removal of the Siphon mechanic and the removal of stretched resolutions. The revert back to season 1 settings, adding arena increasing que times in the later sections, and now… Removing stretch res from Competitions. All of this somehow better be paying off because if this is somehow not benefiting epic idk what they are doing. Other Fortnite content creators have also spoken up about the changes, pointing out how they aren’t beneficial to many people. TSM streamer Brett “dakotaz” Hoffman compared the updates to starting fires with a lighter instead of a stick. imagine you’ve been starting fires with a stick for a year+ then one day someone puts a lighter in your hand. you start fires faster, things are quicker and you get stuff done. now imagine that person takes the lighter away and hands you back the stick and says..
“until they fix something with these solos,” he won’t play the game anymore. The tweets have been since-deleted, and it appears Epic has regained control of the account, but it hasn’t issued an official response to the hacking yet.